BPI Cebu Corporate Center | Cebu Holdings, Inc.
BPI Cebu Corporate Center is Alveo Land’s first office condominium in the Southern Philippines. It rises with an iconic facade that intuitively designed for prime corporations, entrepreneurs, and firms. 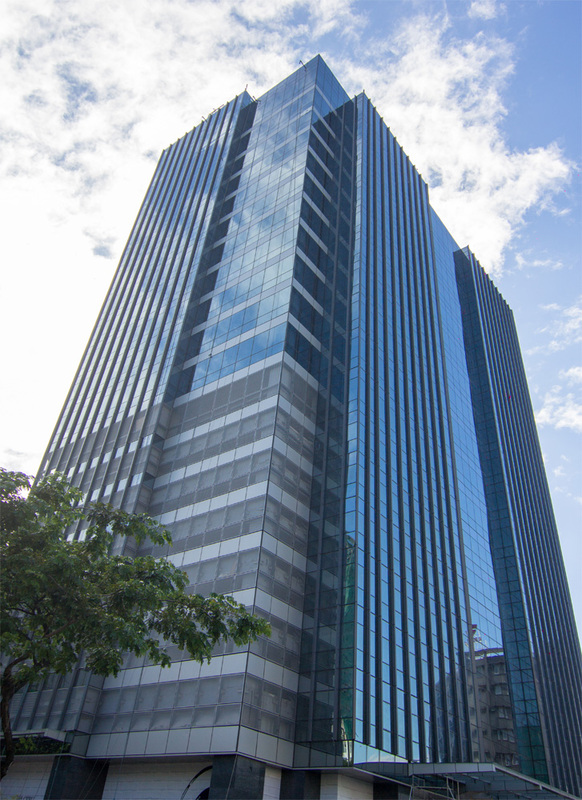 BPI Corporate Center’s iconic tower elevates you to the top of Southern Philippines’ number one business address.